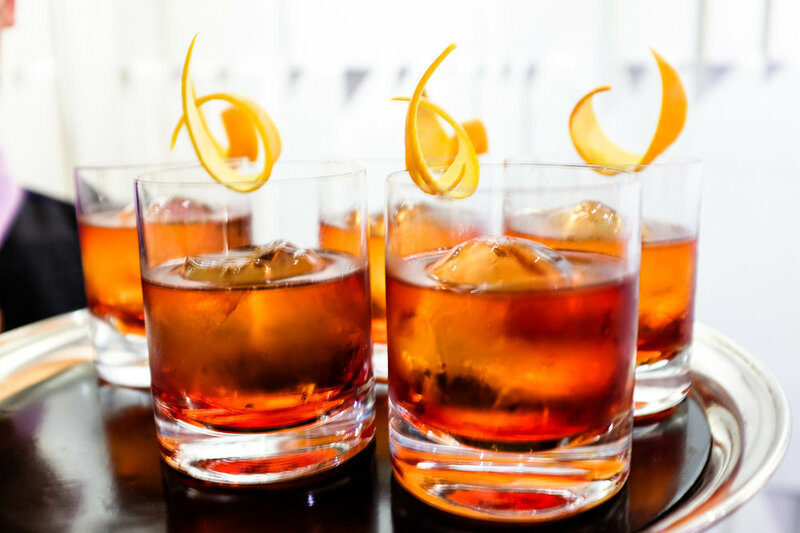 It seems to be the cocktail name on everyone’s lips at the moment; The Old Fashioned. And the bourbon of choice is Woodford Reserve. I was thrilled to represent Lucie at this Woodford Reserve Bourbon tasting event, to celebrate my favourite cocktail of all time! The Old Fashioned Cocktail Trolley experience was hosted by Tom Vernon – Woodford Reserve Bourbon’s brand ambassador, and what this man doesn’t know about bourbon, Old Fashioned cocktails and Woodford Reserve, isn’t worth knowing! The event was in the very swish luxury 5* boutique lounge at One Aldwych, located just off the strand located in the heart of London’s theatre land. Held in their private lounge, Tom spoke about the brand, and the craftsmanship that goes into the manufacturing of this smooth, multilayered amber liquid, and the barrels that they mature the bourbon in. 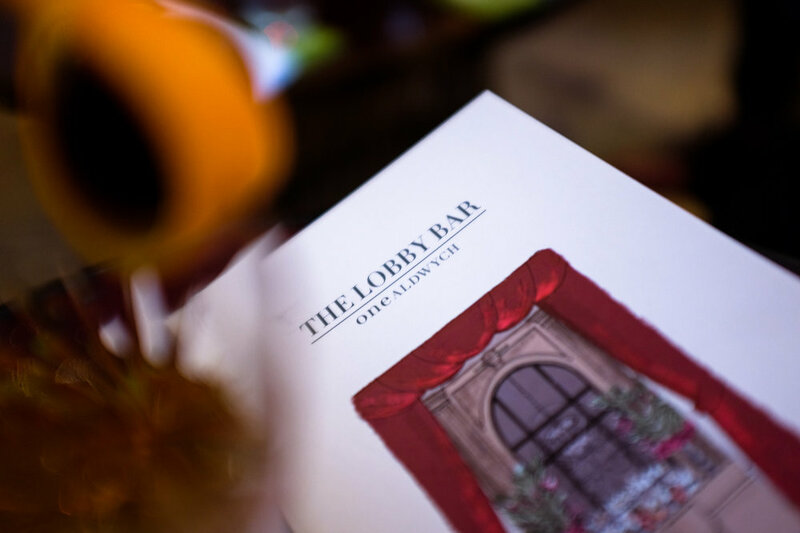 But the evening wasn’t just about Woodford, it was also the time for award-winning bar manager, Pedro Paulo, to show off the new cocktail menu at The Lobby Bar, One Aldwych. Joyfully, entitled ‘ShowTime’ – there’s even a cocktail that has a two minute virtual reality simulation! Pedro went on to create me my very own personalised Old Fashioned, using his home-made bitters and syrups. He made the cocktail from his trolley, which gets wheeled around the bar, making the Old Fashioned experience very personalised and special. I would recommend this experience as a pre-theatre show, for a special occasion or if you want a post-work drink with a favourite colleague!